Seven men saw Mr. Holland on the Q sheet and decided to show up anyway, knowing that when it’s been a while since YHC was the Q at Twin Team, he’s bringing his death-defying, rock, pushing buddy with him. As always, this event is equal parts physical and mental challenge. During phase 4, YHC always starts to hear the internal voices trying to convince him to call an audible, saying we won’t finish in time, that one PAX member is nursing an injury…anything to avoid doing the hard work of completing the task. By now it’s expected, and pushing through the excuses is part of why this routine has come out so often. But it’s a real beast, one that the PAX loves to hate, and it takes almost exactly 45 minutes. Apologies for the late backblast – worked most of this weekend! 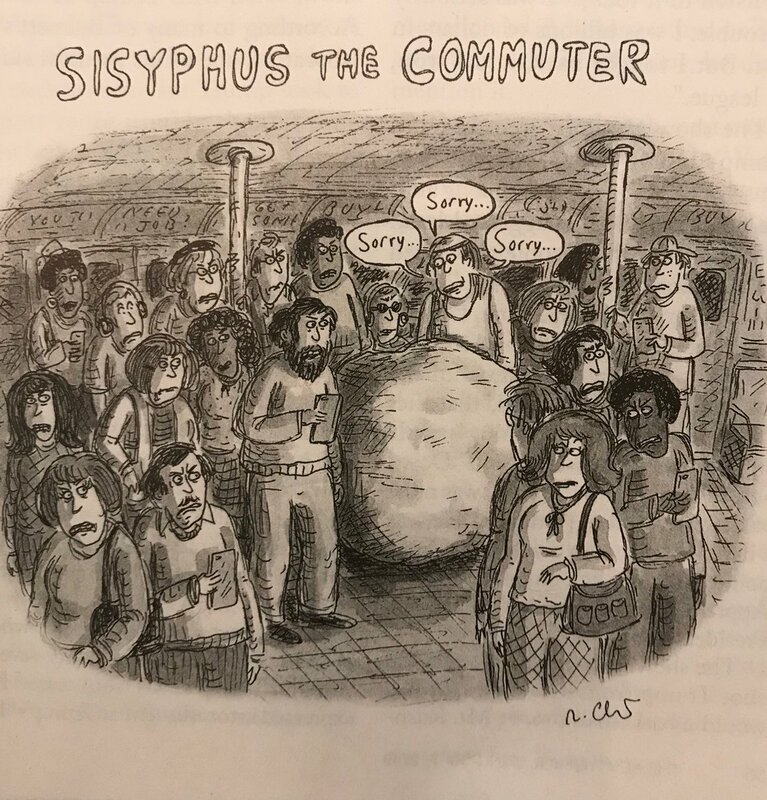 I think I enjoy giving Mr. Holland a hard time about Sisyphus almost as much as I enjoy actually completing it. Thanks for the leadership to get us through a thing that sounds too hard on paper to complete. Heck of a thing to finish. Great job guys, way to work. Giving Mr. Holland a hard time about Sisyphus is one of the best parts of the workout. Since we know what’s going to happen we can focus on harassment of the Q. Not to be deterred we go a full history lesson from Mr. Holland, look forward to having you on the Q sheet again. FYI, it’s open this Friday if anyone wants to keep Mr. Holland from bringing it back 2 weeks in a row.